Insightful questions. Robust conversation. Thoughtful action. 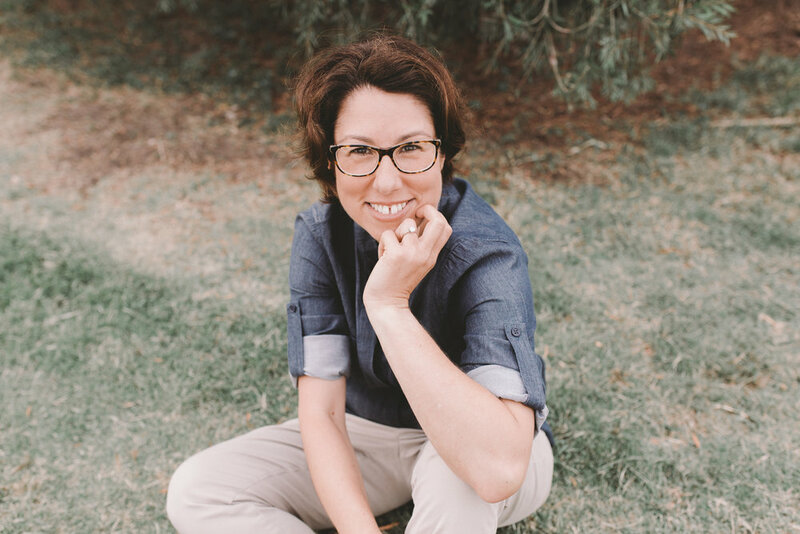 I'm the founding Director of South View, an executive coaching practice based in Melbourne, Australia. I work with founders and executives across the globe to drive growth for companies and the people in them. My specialty is navigating the leadership, people and culture-related challenges that arise as companies grow - particularly in the transition from start up to scale up. With 25 years experience, including 10 years as a coach and founder, I know the excitement, pace and pressure of driving fast growth. I understand that each growth stage demands different leadership, capabilities and organisation and I am able to translate that understanding into relevant, practical insights for my clients. "Informed curiosity" is the trademark of my work. I use my knowledge and experience to inform the process of challenging your assumptions. Dialogue is the tool we use to together unlock new insights and create opportunities for you to think and act differently. My practice draws on theory from a range of disciplines including psychology, neuroscience and leadership. My clients span a wide range of industries including Financial Services, Government, Health, Professional Services, Manufacturing and Insurance. I work across the private, public and for purpose sectors with some of Australia’s best-known organisations. Prior to establishing South View, I built a strong track record in senior roles in Marketing, Product Development, Product Management and Innovation in both Australia and North America. I held end-end P&L responsibility and have hands on experience as both an intra- and entrepreneur. I hold a Bachelor of Commerce (First Class Honours) from the University of Western Australia. I also completed an MBA from the Kellogg Graduate School of Management (#2 ranked MBA in the USA in year of graduation) based in Chicago, Illinois and I play an active role as interviewer for the Kellogg Admissions Committee. I am a Graduate of the Australian Institute of Company Directors. I am an accredited Professional Certified Coach under the International Coaching Federation and hold a Certificate in Team Coaching from the Institute of Executive Coaching and Leadership. I am also accredited to administer the Facet5 Personality Profile. I love food and wine, play acoustic guitar and am a keen runner. All of these hobbies play an important part in helping me give my best to clients, family and friends.